The Heart Walk is an exciting, fun, family event that promotes exercise, fitness and nutrition as part of a heart-healthy lifestyle and raises funds for vital research and local educational programs to fight heart disease. Approximately 1,500 attendees are expected to participate in both events—in an inspiring show of support for the cause. Heart disease is our nation’s #1 killer, claiming nearly a million American lives a year—more than all forms of cancer combined. Stroke is our nation’s #5 killer, and a leading cause of long term disability. The American Heart Association’s mission is to build healthier lives free of cardiovascular disease and stroke. The Heart Walk is a time for our community to rally together and collectively start making lifestyle changes that will lead us all to healthier lives. Furthermore, the events raise the crucial dollars needed to fund local educational programs as well as the life-saving research breakthroughs that bring scientific discoveries into everyday life. Through events like the Heart Walk, the American Heart Association empowers individuals, families and communities to make small changes that make a huge difference by eating healthier and getting more active, all in support of the Association’s 2020 impact goal—to improve the heart health of all Americans by 20 percent, while reducing death from cardiovascular diseases and stroke by 20 percent as well. The Southern Delaware Heart Walk would not be a success without the extraordinary support and commitment of our local sponsors: Beebe Healthcare; Bayhealth; Cadbury Senior Lifestyles; Price Automotive; Fulton Bank; County Bank; Delaware Solid Waste Authority; and Rare Patient Voice. 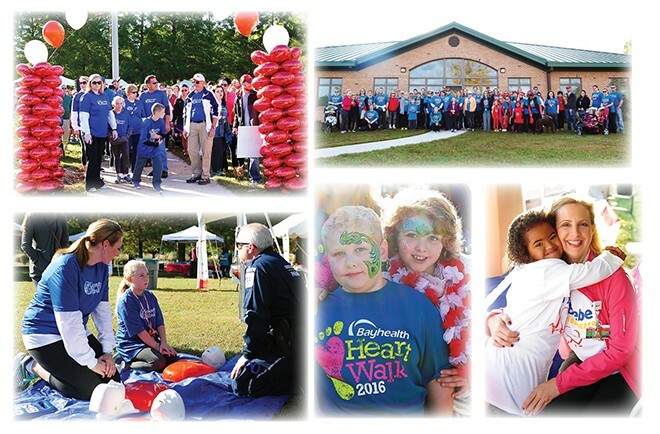 The Southern Delaware Heart Walk is Chaired this year by Neil Holzman. At last year’s Heart Walk, Bayhealth ranked as the number one team, with over 500 registered walkers, raising over $42,000! The American Heart Association is deeply grateful for this outpouring of support from Bayhealth. 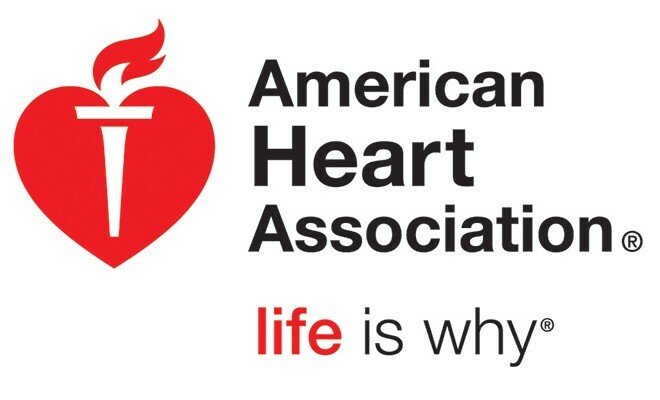 The American Heart Association creates a movement within the community to help us further our mission to build healthier lives free of cardiovascular diseases and stroke. By participating in the Heart Walk, you are creating hope for a world without heart disease and stroke.